DeQueen Mena ESC will be providing fingerprint scanning for member school districts. In order for a person to have a live scan fingerprint completed, they will need to bring a copy of the Background Check consent form once completed online with the link below, a copy of the paid transaction id# from the Arkansas State Police and have their Driver’s License available. We will NOT be able to fingerprint anyone without the above documents!! Please call Anita for any questions at 479-385-4319 or to make an appointment. 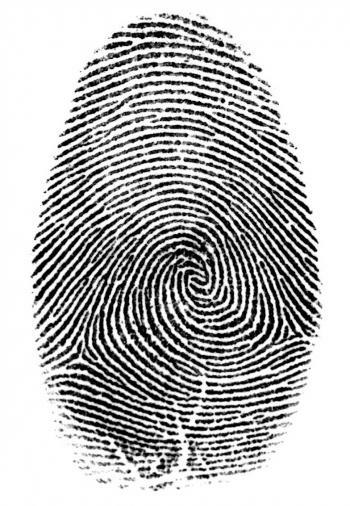 Click the fingerprint to complete the Consent Form. This is the only consent form that will be accepted.